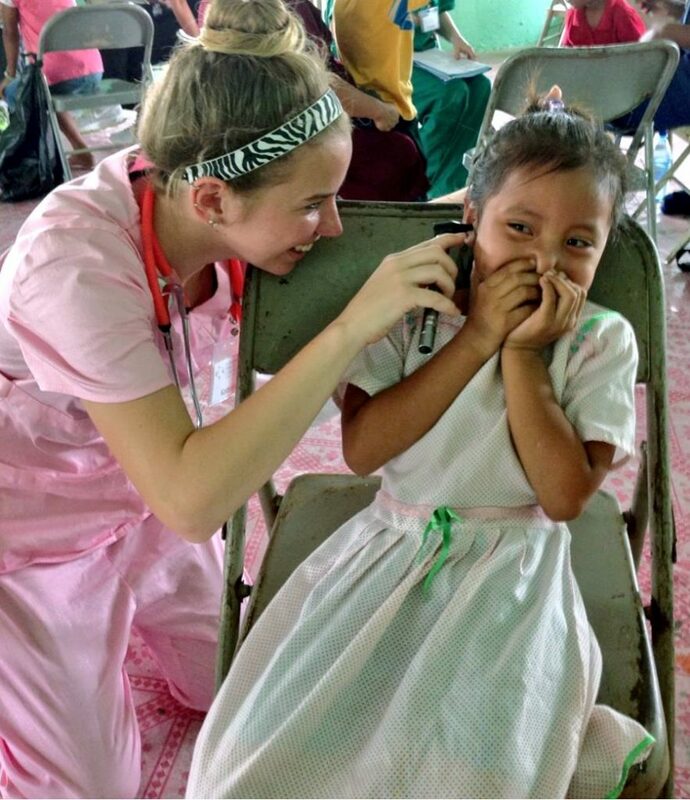 Our goal is to provide experiential learning opportunities and cultural expansion for nurses and nursing students while allowing those in our partner communities to benefit from a physical exam and treatment from a licensed medical professional. ISL’s nursing teams actively participate in health clinic service, in partnership with local community agencies, in an effort provide acute care and public health education to vulnerable populations. Volunteers are introduced to issues relevant to healthcare professions such as nursing, medicine, social work, counseling, education, and allied health professions. Our nursing program was developed to provide a learning experience that strengthens cultural competency in an ethnically diverse setting, while providing genuine service in developing communities. Who is Right For Nursing Teams? ISL’s nursing teams are specially designed for nurses and nursing students. Upon arrival in-country, you will be met at the airport by ISL staff. Your team’s first day will be busy with cultural orientation and intensive training seminars learning how to take vitals*, triage techniques* (*training as needed depending on medical level of volunteers), and learning medical terminology (Spanish or Swahili); then the community work begins! ISL collaborates with in-country professionals and local Ministries of Health to determine how our volunteers can best impact developing communities. Registered nurses are able to work at professional capacity in most locations, while nursing students are able to offer valuable assistance in all aspects of patient care. This program is suitable for nurses and nursing students. The goal of ISL's nursing program is to learn about local health care challenges, assist with the provision of patient care, learn more about the nursing profession in another cultural context, and experience the history and culture of Panama. Work setting will be dependent on number of participants. 1-3 participants: Programming will take place in an ISL partner institution. Volunteers will assist health care providers with patient care. 4+ participants: Programming will take place in an ISL partner community. Volunteers will participate in public health surveying and clinical activities, including interviewing patients, taking vitals, basic triage, and assisting with the examination, diagnosis, and treatment process. Nursing Continuing Education Credits available. Minimum of 2 volunteers required. This program is suitable for nurses and nursing students. The goal of ISL's nursing program is to learn about local health care challenges, assist with the provision of patient care, learn more about the nursing profession in another cultural context, and experience the history and culture of Belize. Work setting will be dependent on number of participants. 2-4 participants: Programming will take place in an ISL partner institution. Volunteers will assist health care providers with patient care. 5+ participants: Programming will take place in an ISL partner community. 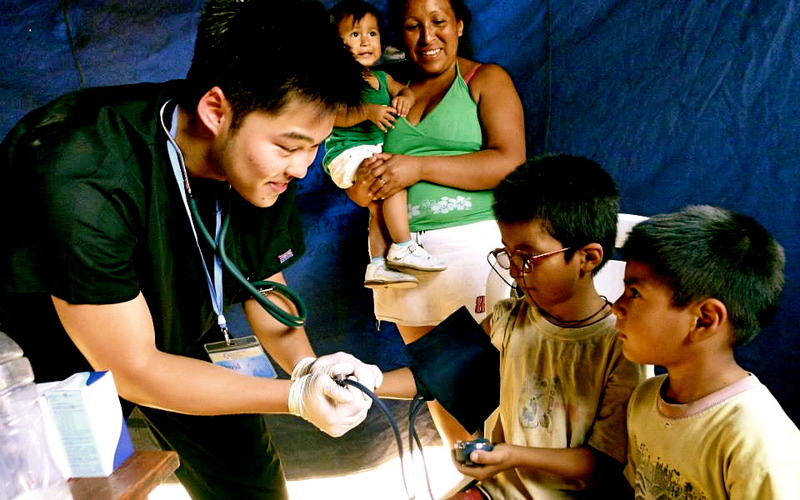 Volunteers will participate in public health surveying and clinical activities, including interviewing patients, taking vitals, basic triage, and assisting with the examination, diagnosis, and treatment process. Nursing Continuing Education Credits available. 8 Volunteer(s) on this program.